Acqua Di Parma are one of my favourite Male Grooming brands with their Ebano fragrance being one of my favourites for this time of year, alongside the rich and aquatic fragrance for Spring/Summer; Cedro di Taormina! So you can imagine that I was completely bowled over when a large ‘Hat Box’ had arrived from one of their Christmas Collections. The box itself was presented with a ribbon wrapped beautifully around it and I didn’t dare spoil it by pulling it apart! The Colonia Pura scent is bold and citrusy that feels fresh when sprayed upon my skin which is making me yearn for those long, hot Summer days! I will be sure to revisit this fragrance again next Spring for a full blog review so be sure to check back for this. I also love the design of the Festive packaging this year, minimal yet fun! To view more of the Festive Gift Sets this Christmas, click here. Acqua Di Parma are currently offering engraving on their bottles in which you can leave a special message for that special somebody this Christmas and please note, there is guaranteed delivery by 24th December on all orders placed by 20th December by 12pm. Only two days left to take advantage of this before it’s too late! 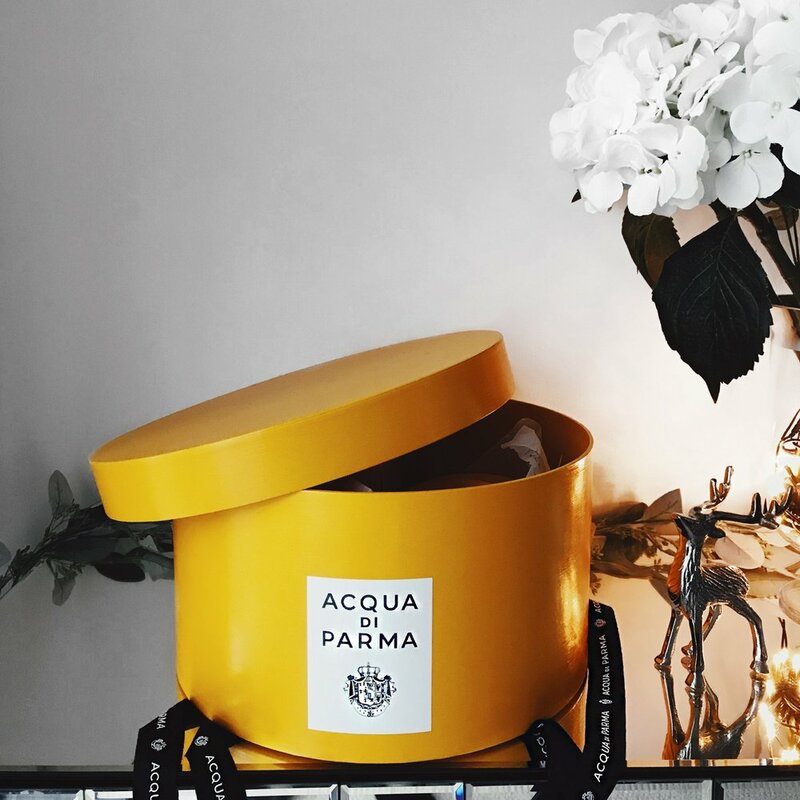 Have you smelt anything by Acqua Di Parma before? If so, what fragrance have you smelt? Which is your favourite from the brand? Do you have your eye on anything for Christmas? Let me know your thoughts as I would love to hear from you, and don’t forget to click the ‘like’ button below! 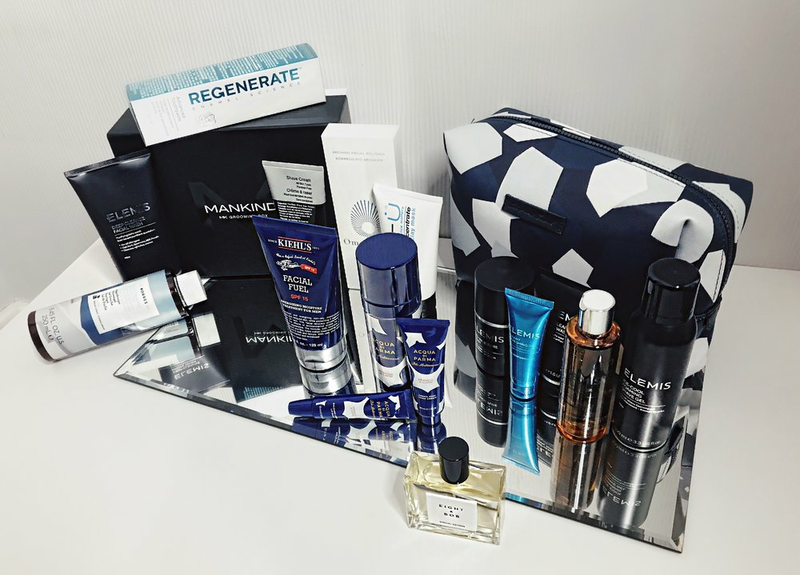 Following on from my Father's Day Fragrances Gift Guide, for this post I have selected a few gifts ranging from skincare, fragrance and body-care! 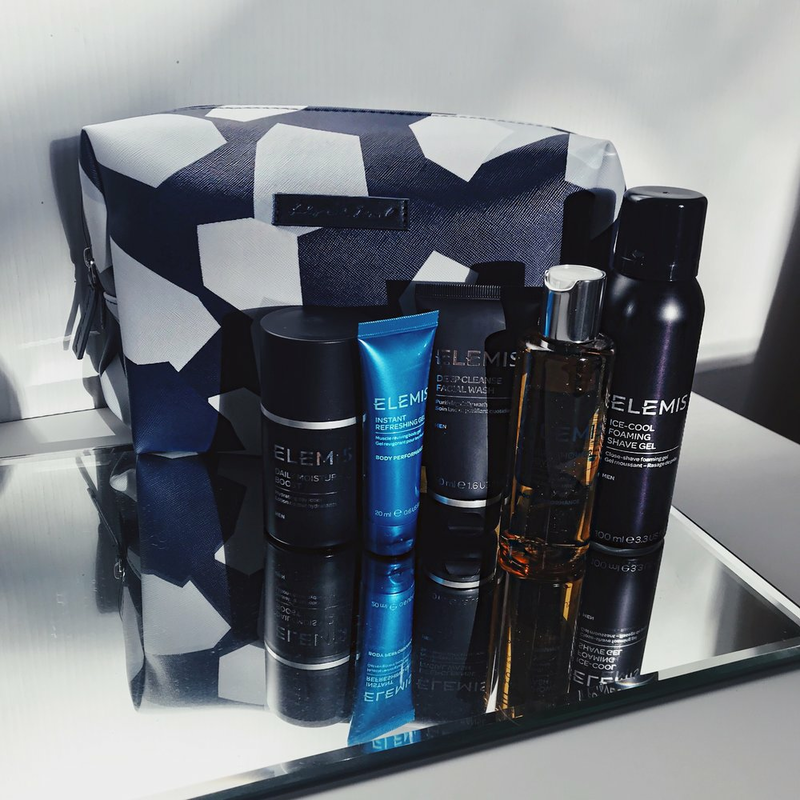 To purchase this Limited Edition Luxury Travel Collection, click here! You can read my full review on Kiehl's Facial Fuel here, and to purchase this, click here! 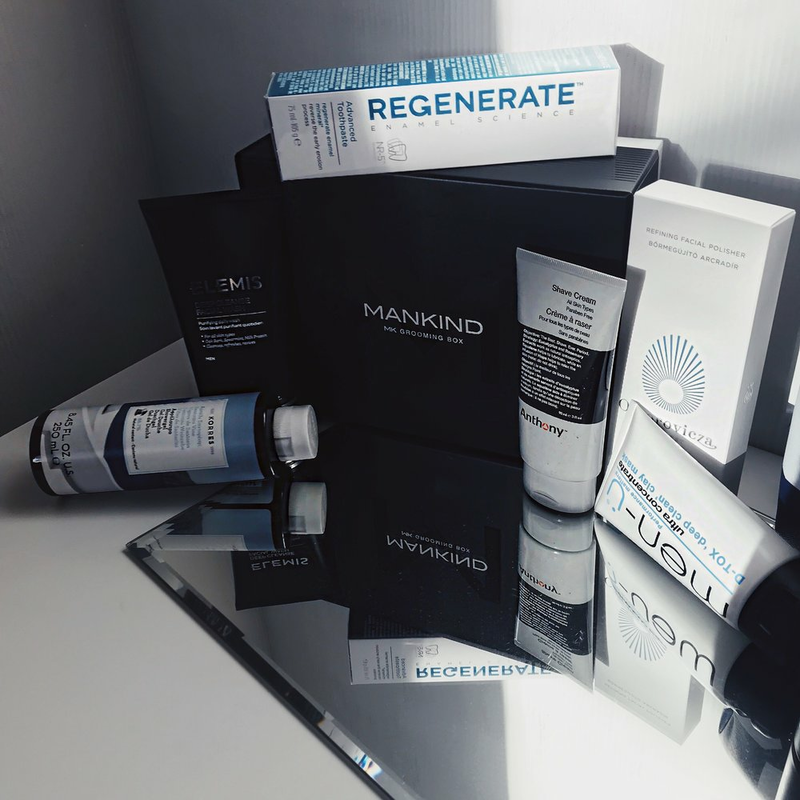 To get your hands on this incredible Grooming Box guaranteed to please your Father, click here! To shop the Arancia Di Capri trio, click here! A beautiful homage to Robert F Kennedy. Eight & Bob partnered up with Robert F Kennedy Human Rights Foundation by donating part of the revenue from this project received by this special edition as a tribute to R.F.K's dream of a more just and peaceful world. To read more about this fragrance, click here. I hope you enjoyed this Gift Guide for Father's Day and I do hope it has inspired you with some gift ideas! Would you like me to review any of these in a singular post? If so, which ones? Do you have your Father's Day gift already? If so, what have you bought!? I would love to hear your thoughts, and don't forget to click the 'like' button below! It is that time of year again where I bring you a few of 'Must Have' fragrances of the season, and in this Winter Guide I will be covering the key aspects of all fragrances, and telling you why you these are serious contenders this Winter! & my overall experience and thoughts on the fragrance itself! 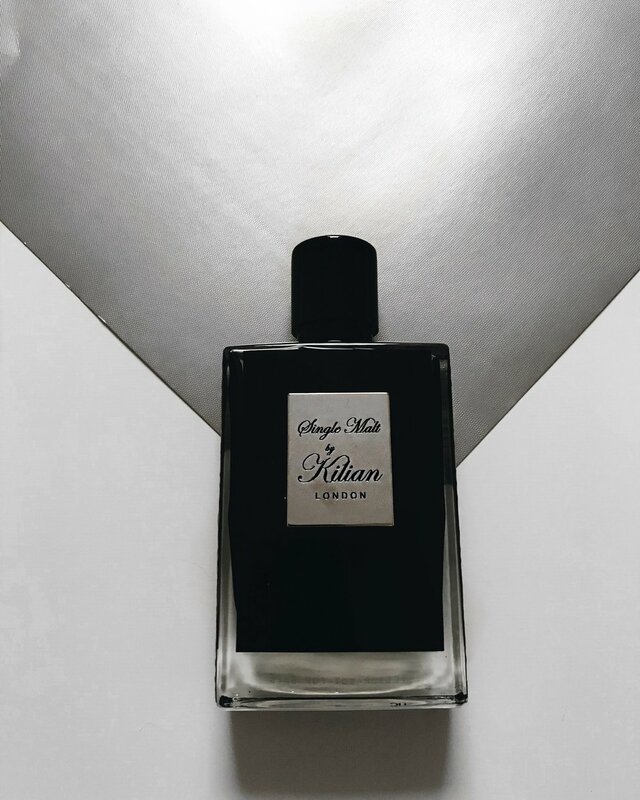 I had the pleasure of visiting the ByKilian Boutique earlier this year in London and I vividly remember 'Single Malt' being my favourite due to its powerful sillage and how the fragrance really did capture the essence of Malt Whisky! Single Malt begins with a strong and fruity opening which then dries down into a deeper, rich scent which for me begins to fade slightly but seems to be powerful to others around me due to many compliments even hours after wearing this with the sillage being heavy and the projection being loud! I would recommend wearing Single Malt in the evening/nighttime as it is bold and sensual, and will definitely get you noticed. You can purchase ByKilian - Single Malt here. Armani's newest fragrant pairing offers two different scents designed for those which are equal in strength and come in the form of Stronger With You (Men's) and Because It's You (Women's). For my Winter Guide I will be talking about the Stronger With You fragrance! The fragrance opens up with a sweet burst of the Vanilla note. 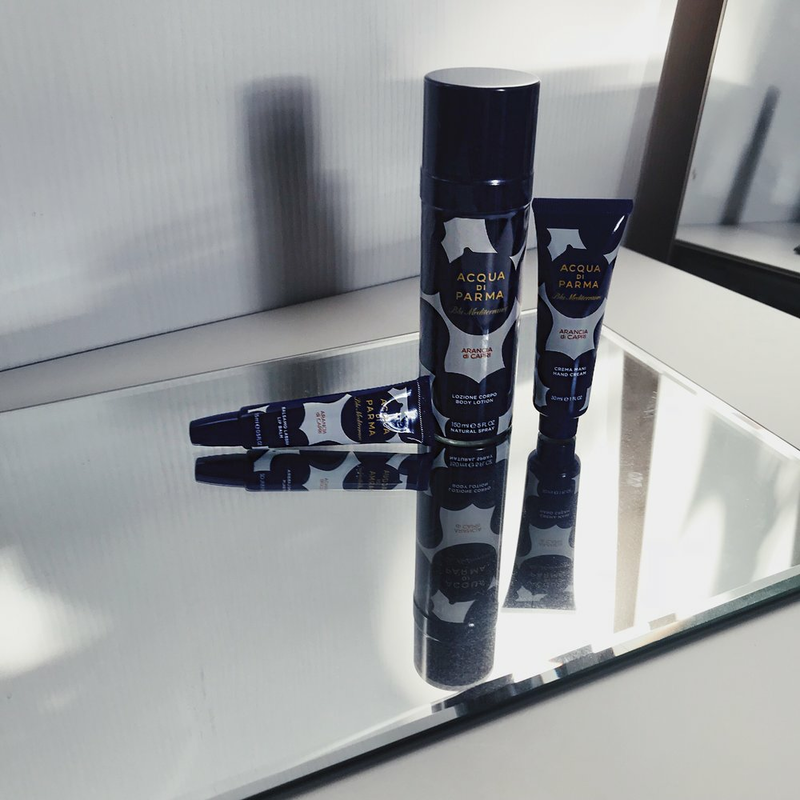 Whilst I found the fragrance to be a clean, well rounded fragrance, I did find it to be a little synthetic and the fragrance quickly faded from my skin. I would recommend wearing this during the daytime and I found that the sillage was medium and its projection medium. You can purchase Emporio Armani - Stronger With You here. A woody and smokey fragrance that feels like an old classic! Ideal for the colder, Winter periods. The opening of Ebano opens with the strong note of Honey which becomes more spicy with the Red Pepper note kicking in and the dry down feels woody and rich. The longevity lasted for up to 5 hours on my skin and its sillage was medium to heavy. Not too overpowering and is best suited for the evening. You can purchase Acqua Di Parma - Ebano here. Pure XS by Paco Rabanne opens up with the sweetness of the Vanilla note which quickly fades down into a smokey and spicy fragrance. 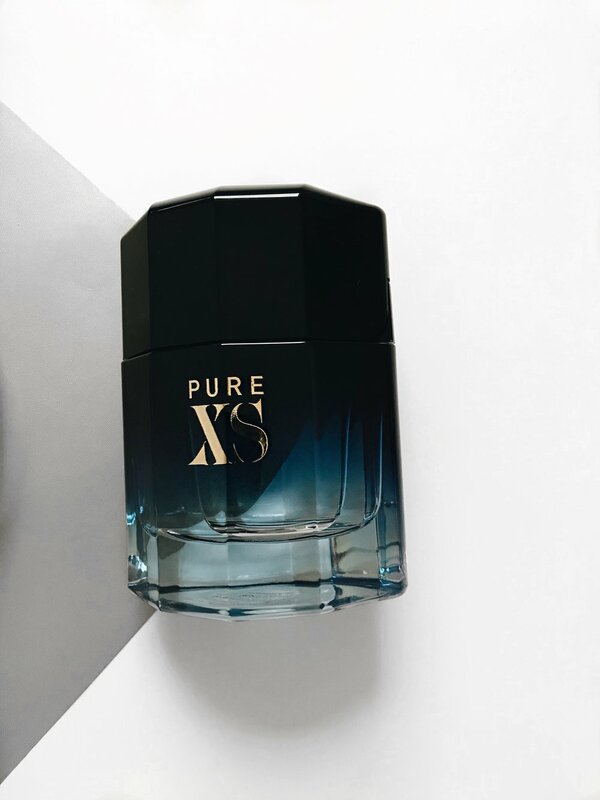 The longevity of Pure XS was slightly disappointing as it only lasted for up to 3/4 hours upon my skin, however, I gained a few compliments from having worn this! I would recommend wearing Pure XS during the nighttime and its sillage was light-medium. A little side note, the packaging of Pure XS comes in a divine suede effect box making it the ultimate luxury present! You can purchase Paco Rabanne - Pure XS here. One of my personal favourites! Fronted by the iconic Kate Moss shot by Mario Sorrenti, Obsessed is rather similar to the Armani Campaign in that there are two versions of Calvin Klein; Obsessed. One for the men, and the other for women. Obsessed is one of my personal favourites as I love how sweet and sensual the scent is! The fragrance opens up with the Grapefruit note which remains prominent throughout and during the dry-down, the scent becomes musky and spicy. In terms of the longevity, Obsessed lasted on my skin for up to 5/6 hours and the sillage was light-medium. I would recommend wearing this during the daytime leading into the early evening. You can purchase Calvin Klein - Obsessed here. I hope you have enjoyed my Winter Fragrances Guide and I would be very interested to know if any of your favourites have made it into this Guide! I do hope that is has helped and informed you on making some choices when it comes to updating and refreshing your fragrance choices, and perhaps it's given you some thoughts on a potential Christmas Gift? Have you tried any of these fragrances that I have featured within my Winter Guide? If so, which ones have you tried? Which is your favourite? Least favourite? Which worked for you, and didn't work so much? Do let me know, as I would love to hear from you and don't forget to click that 'like' button down below! 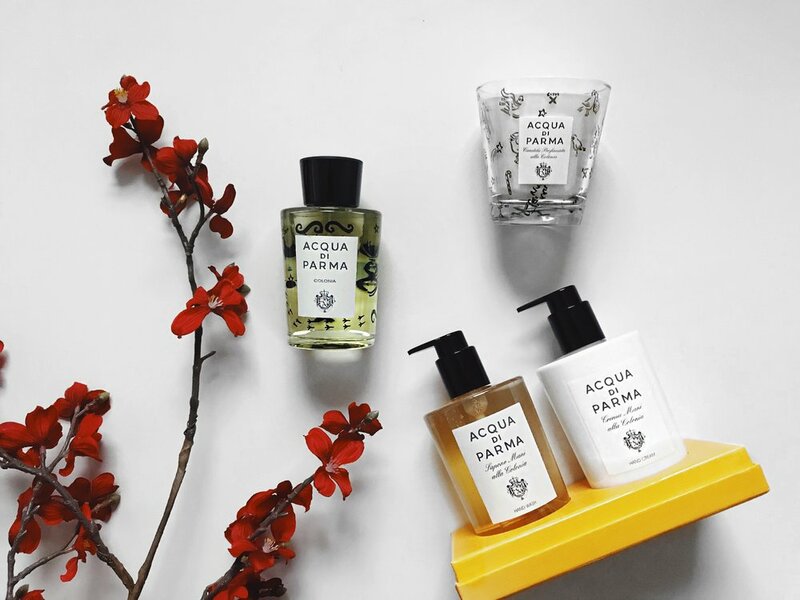 Although Spring hasn't officially arrived yet, these past couple of days I have been taken full advantage of the sunny weather, and to really emphasise that 'Spring feeling', I have been wearing the Cedro di Taormina by Acqua Di Parma. A perfect scent for those warm, sunny days! Cedro di Taormina is an Eau De Toilette which has been inspired by the landscapes of Taormina along the Sicily Coast, and is part of the 'Blu Mediterraneo' collection by Acqua Di Parma. The opening is a fresh, bold burst of fruity citrusey notes and has a rich feel to the fragrance with the Citrus notes blending with the Basil creating a green, earthy fragrance. Soon after, Cedro di Taormina takes a different turn, and becomes rather spicy with the Black Pepper note remaining prominent throughout. During the dry-down, the scent becomes slightly woody, yet still has a very fresh, aquatic feel to it! The sillage is rather light to moderate, a bold opening, but becomes rather subtle as the scent dries down. In terms of the longevity, I would say that this lasted for up to 4-5 hours which given that this is an Eau De Toilette, is pretty impressive! I also want to point out that I am a huge lover of the packaging and how striking, yet simplistic the appearance of the bottle is. You can purchase Cedro di Taormina here, and don't forget to take a look at the other fragrances from the Blu Mediterraneo collection! 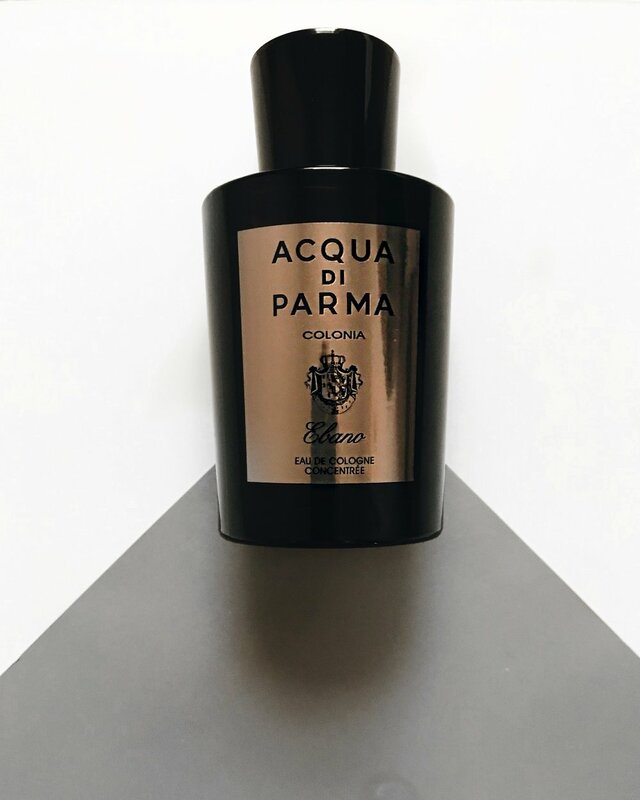 Keep your eyes peeled for more reviews from Acqua Di Parma, and if there are any fragrances that you would like me to review from them, please do let me know down below! Have you smelt Cedro di Taormina before? What are your thoughts to it? Have you smelt any of the fragrances from the 'Blu Mediterraneo' collection? If so, which one? Don't forget to leave me a comment and hit that like button down below!